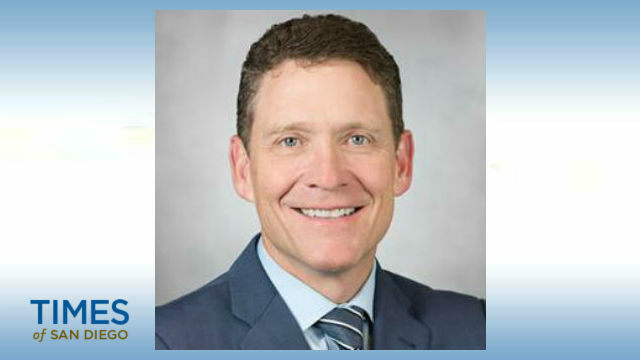 The UC San Diego School of Medicine Wednesday announced the appointment of Dr. Christopher Kane as dean of clinical affairs at the School of Medicine and CEO of UCSD Health Physicians. Kane will oversee all aspects of UCSD Health’s roughly 800 physician practices in San Diego County in his dual roles. Kane is the founding chair of UCSD’s urology department and will continue to serve in that capacity in addition to his work as CEO and dean of clinical affairs until the ongoing search for a new chair concludes. He also served as the interim chair of the surgery department from 2013 to 2015 and has authored more than 325 peer-reviewed research articles, focusing on prostate cancer risk factors, prostate cancer surgery and minimally invasive surgeries for prostate and kidney cancer. “From his arrival in 2007, Dr. Kane has served as an inclusive leader focused on measurable results across our tripartite mission. Throughout his academic career, he has been recognized for his communication skills, strategic business acumen and fiscal responsibility, all of which has enabled him to build successful, sustainable, nationally recognized programs,” said Dr. David Brenner, UCSD’s vice chancellor of health sciences.